She made her debut on the US National Soccer team in 1998 against Ukraine as one of the youngest players at the age of 16. Three years later, she quit the team in no small part because she didn’t want to play on Sundays. She never saw herself as a religious fanatic, but she found peace in coming to that conclusion. 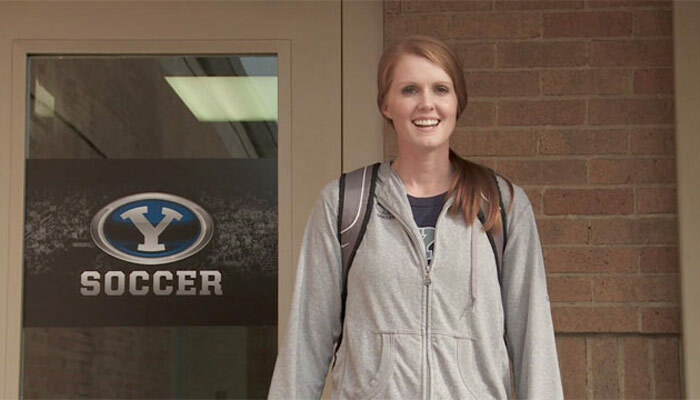 She married in 2002 and she played for BYU until she graduated in 2003.